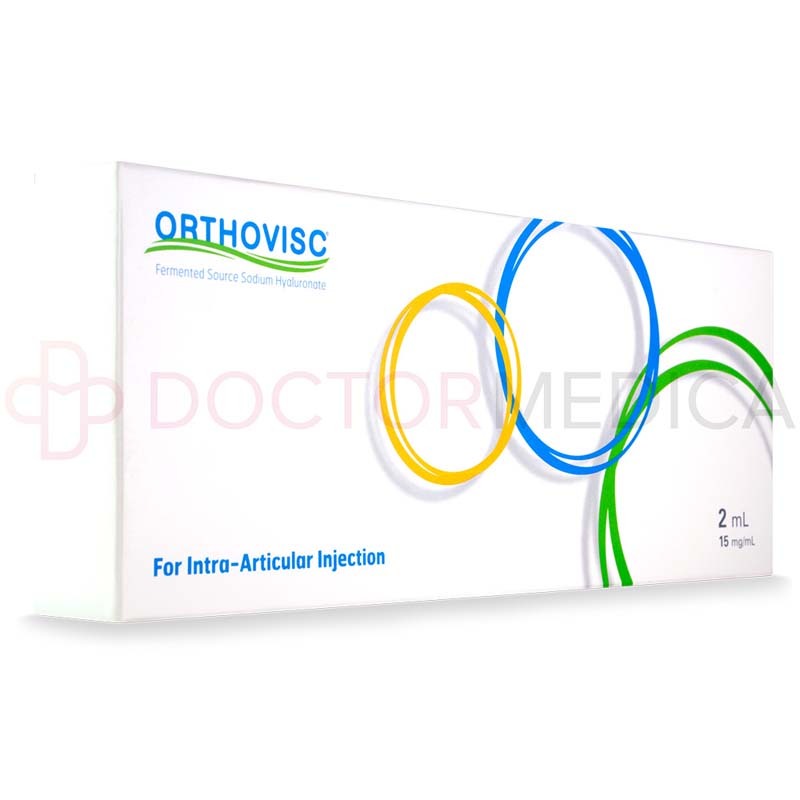 Orthovisc is an orthopedic injectable consisting of high molecular weight hyaluronic acid made from rooster comb. 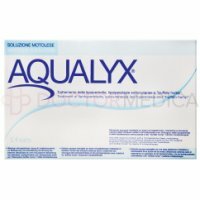 Hyaluronic acid is an essential constituent of the extracellular matrix and can serve as a surfactant lubricant for osteoarthritic joints that relieve pain and increase mobility. 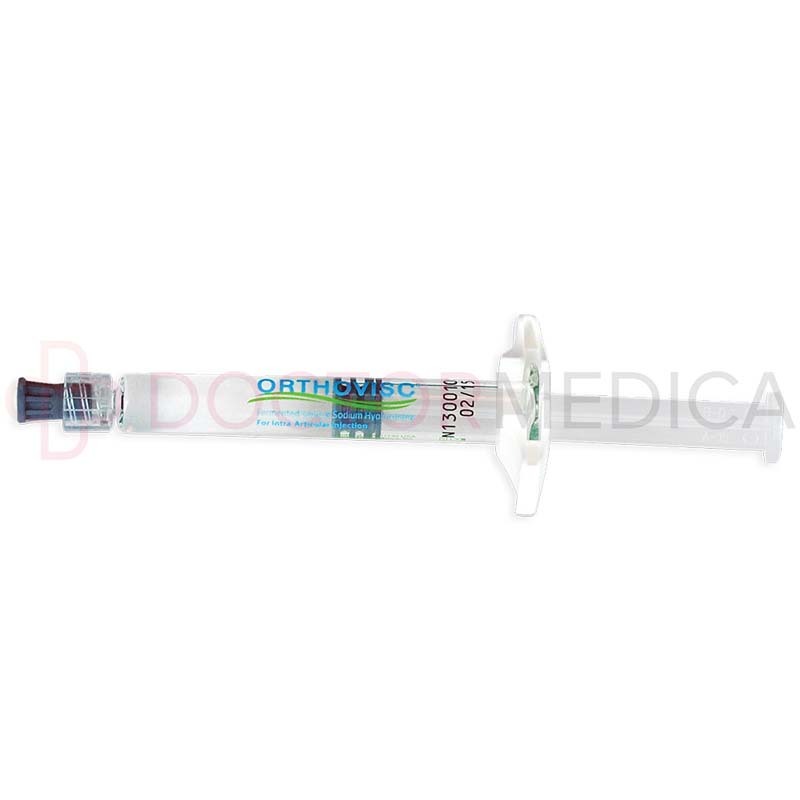 This orthopedic injectable is conveniently available for purchase from DoctorMedica.com. You can easily place orders online, by phone, fax, or email. 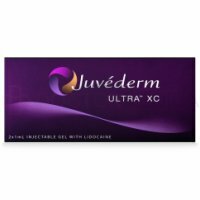 We only offer authentic, brand name orthopedic injectables, aesthetic injectables, and ophthalmic solutions at DoctorMedica.com. Simply sign up for an account and you can begin ordering. If you were referred by a colleague, call one of our friendly customer service representatives for more information about our referral program. Orthovisc orthopedic solution is a viscosupplement and comes with one 2ml prefilled syringe, package insert, three traceability labels. 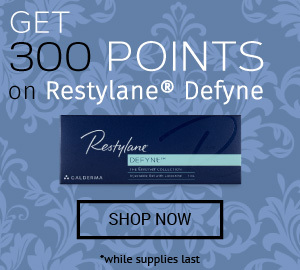 This injectable can relieve joint pain and improve joint function in patients with osteoarthritis. 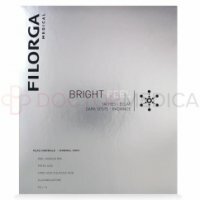 It can also be long-lasting, with results potentially lasting up to six months. 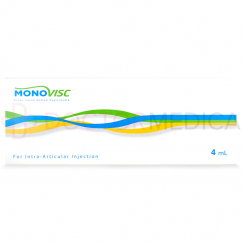 The injectable solution is developed from non-animal natural sources, and there have not been any confirmed pseudoseptic reactions to the injection to date. The Orthovisc injectable solution consists of ultra-pure hyaluronic acid that is dissolved in physiologically isotonic saline. 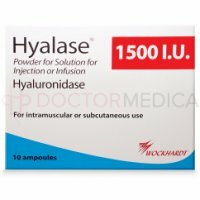 The hyaluronic acid is the main ingredient, and it draws and retains fluid in the synovial cavity to lubricate the joint surfaces. 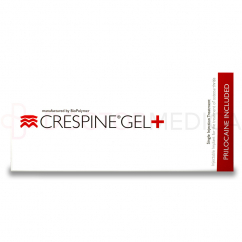 This helps to relieve the pain in the inflamed joints and minimize joint destruction arising from joint friction. As previously mentioned, Orthovisc can help treat osteoarthritis via the lubrication of the joints, which should aid in relieving pain and increasing mobility. 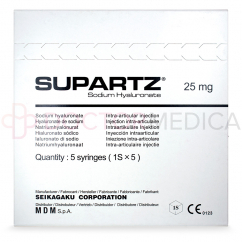 The typical dosage regimen of the Orthovisc orthopedic solution is a 2ml intra-articular injection using a sterile hypodermic needle. The injection should be administered by a licensed practitioner into the inflamed joint. 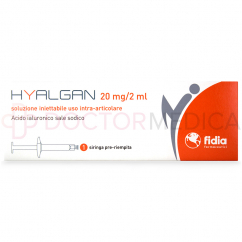 Like many other injectables, the injection time itself is relatively short. However, Orthovisc should be injected into the affected joint every week for three to four weeks. Depending on the severity of the disease, this time can extend for a longer time of up to six weeks. The Orthovisc orthopedic solution is administered to patients suffering from osteoarthritis. 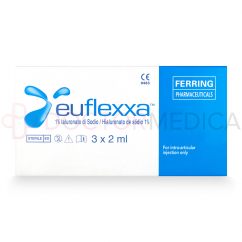 Its surfactant properties serve as a lubricant and eases the movement between the two articular surfaces to increase the range of joint movement and decrease pain in the treated osteoarthritic joints. 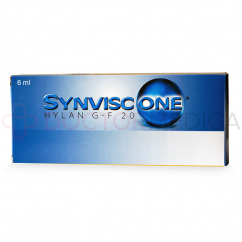 This FDA-approved injectable can be administered in any synovial joint of the body. These include the knee joint, hip joint, shoulder joint, and the finger joints. The effects of the Orthovisc orthopedic injectable can last for up to six months. However, the actual duration depends on the severity of one’s osteoarthritis. If the disease is mild in effects, the results can last for up to eight months. However, if the disease is more severe in nature, the effects can subside in as little as three months time. As a result, patients should continue to receive injections over time to help manage the effects of the osteoarthritis. The Orthovisc orthopedic injectable provides your patient with a potential solution for their debilitating pain and limited joint mobility from osteoarthritis. When administered to the osteoarthritic joint, Orthovisc can relieve the inflammatory process by acting as a lubricant to ease movement, which can help decrease the pain from said joint(s). 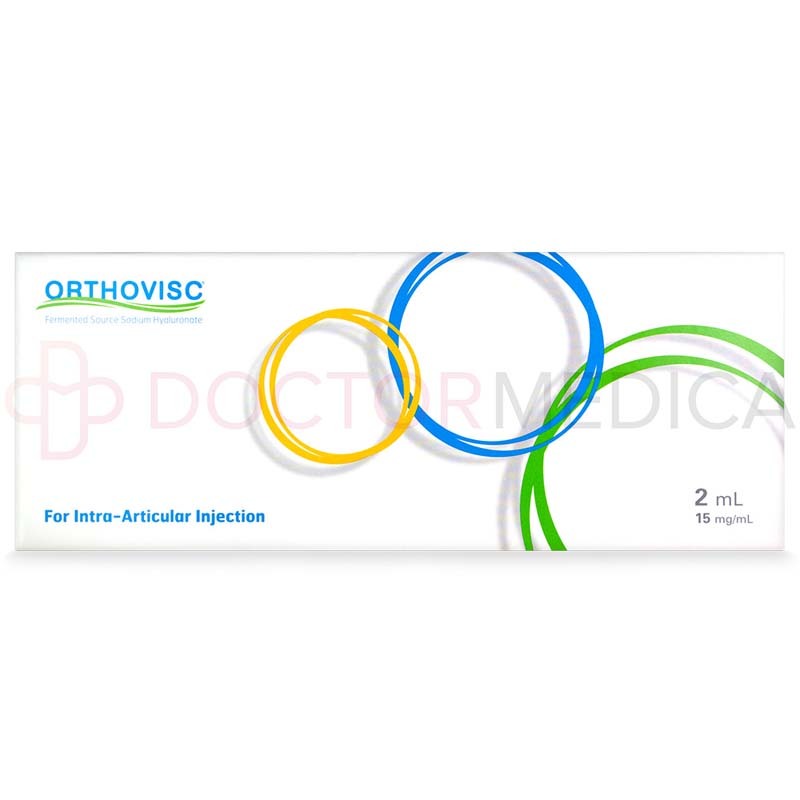 The Orthovisc orthopedic injectable is ideal for osteoarthritis patients that do not respond to conventional analgesics, including acetaminophen, or to exercise and physiotherapy. 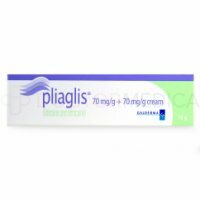 It can be administered to adults and the elderly for the prompt relief of pain and the promotion of an increased range of mobility at the affected joint. Orthovisc’s potential side effects are typically minor in nature. 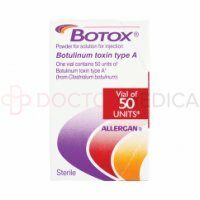 Such possible side effects include mild pain, redness, bruising at the injection site, aches, and headaches. These side effects are temporary and usually subside within a couple of days. There is also a risk of allergic reactions, including hives, difficulty breathing, and swollen lips, tongue, or face. However, with professional medical management, the risk for such a reaction can be mitigated. Please refer to the enclosed leaflet to view the full side effect profile of this orthopedic injectable. 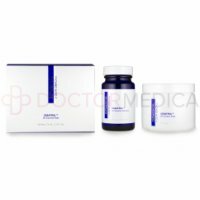 Through doctormedica.co, cosmetic and orthopaedic medications are offered wholesale to licensed practitioners, clinics and hospitals. Go to doctormedica.co, call 1-866-343-2413, or e-mail info@doctormedica.co for more information. 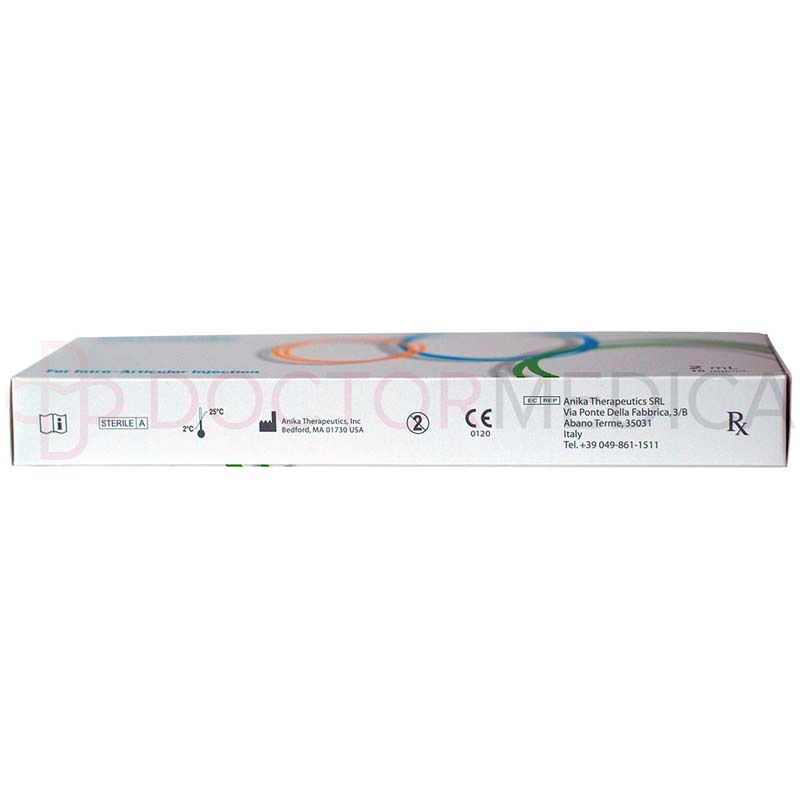 *Doctor Medica offers only genuine ORTHOVISC® manufactured by Anika Therapeutics. 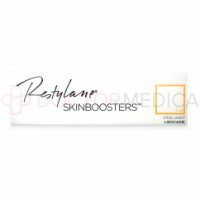 All brands listed here including ORTHOVISC® are the trademarks of their respective owners and Doctor Medica is not affiliated with them in any way.